Zombies… we just can’t get enough of them can we? They have turned from menacing creatures of the dark to fun target practice elements. 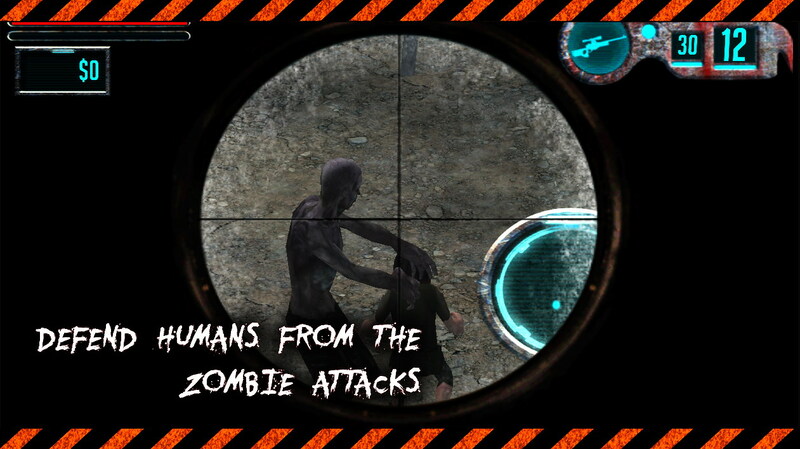 In Zombie Survival 3D you are, as always, plunged into a chaotic world overrun by zombies and you must make use of your weapons and ammo to kill ‘em before they get to you. 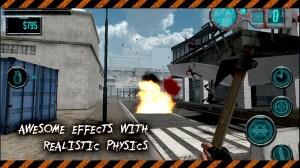 This first person shooter game brings on the zombies in unending waves and gives you ten different weapons to take them on. Every zombie that you knock down will bring in revenue, which you can use to buy better weapons and additional ammo. Or you could exchange the money for opening up new areas to explore. The game actually features three different scenarios for you to play. You could take on the zombies who are coming after you, or you could play a world class sniper, get up on the roof and shoot at incoming zombies who are threatening to attack civilians on the street. 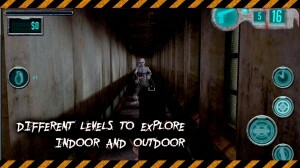 Finally, there’s a fun basket game where you need to shoot a zombie in a basket to win ammo to continue playing. You can sign in to Google Play Services to compete for top scores and leaderboard glory. 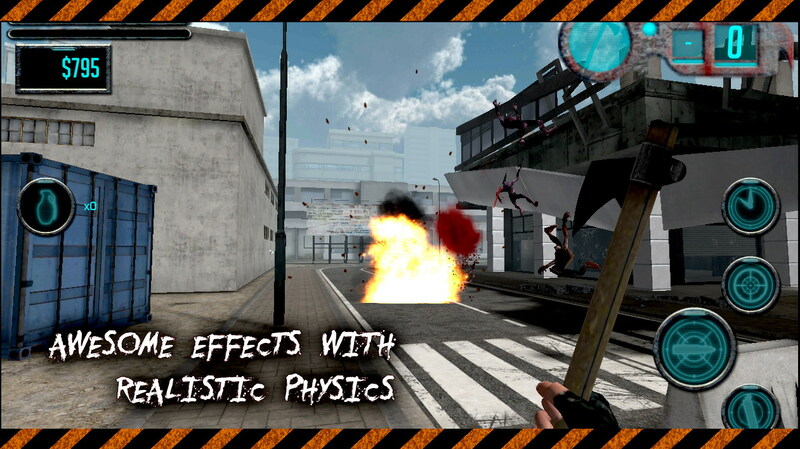 If you’ve been building up your collection of zombie-based games, and simply love FPS’ be sure to check out Zombie Survival 3D on Google Play. This one’s going for the price of free.